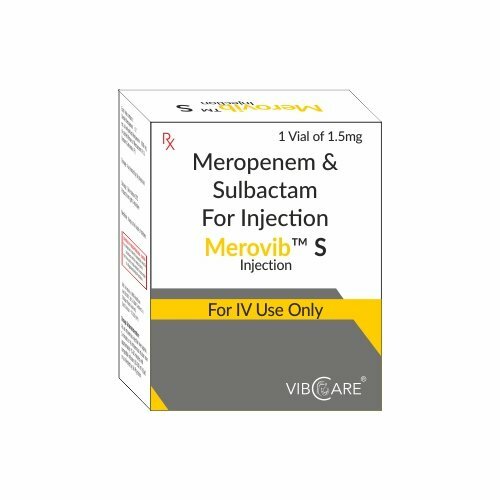 “Meropenem is a broad-spectrum carbapenem antibiotic. It is active against Gram-positive and Gram-negative bacteria. Meropenem exerts its action by penetrating bacterial cells readily and interfering with the synthesis of vital cell wall components, which leads to cell death.